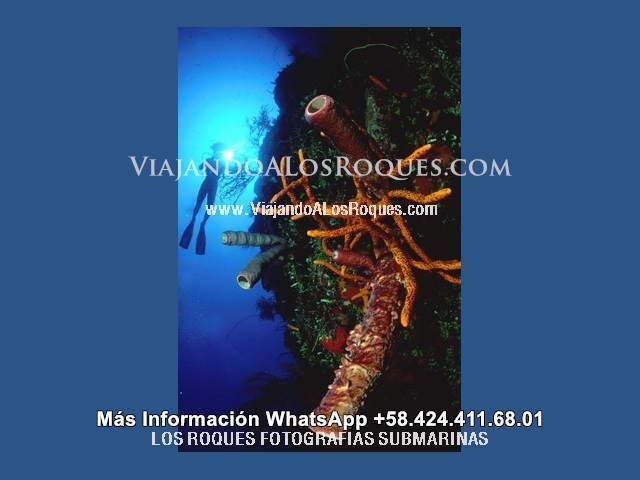 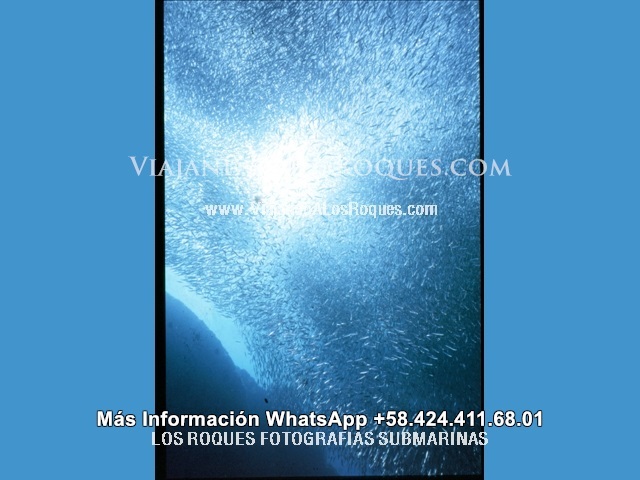 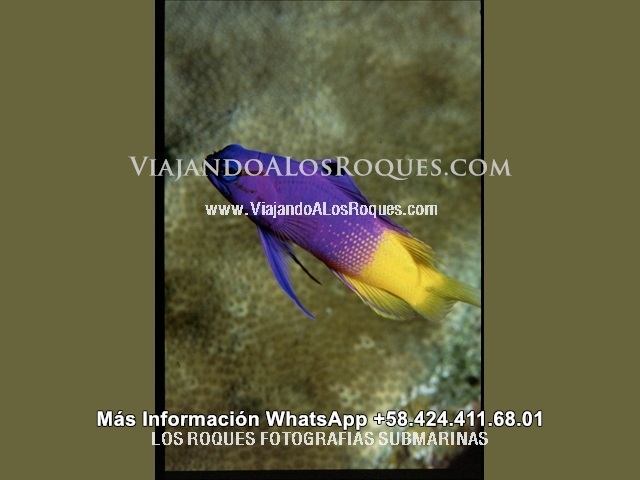 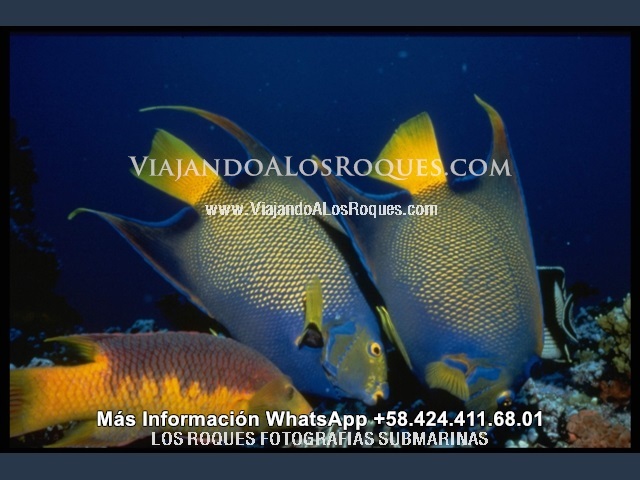 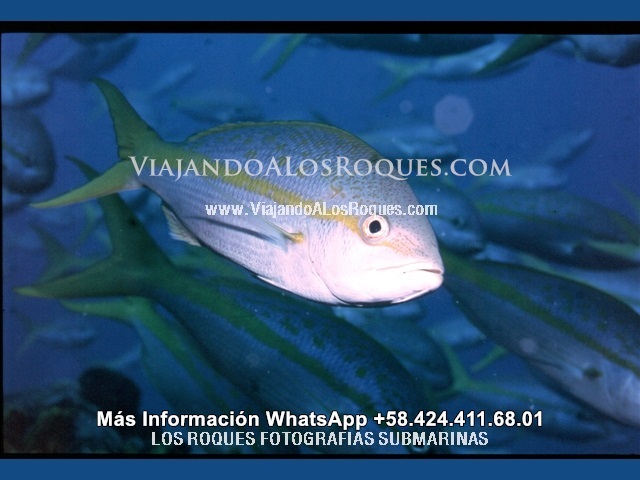 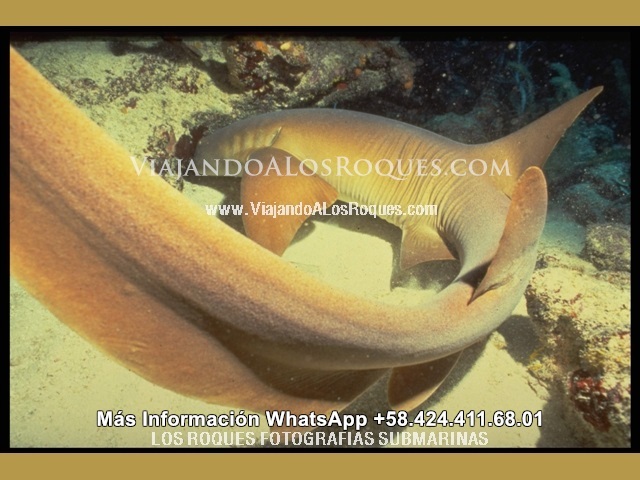 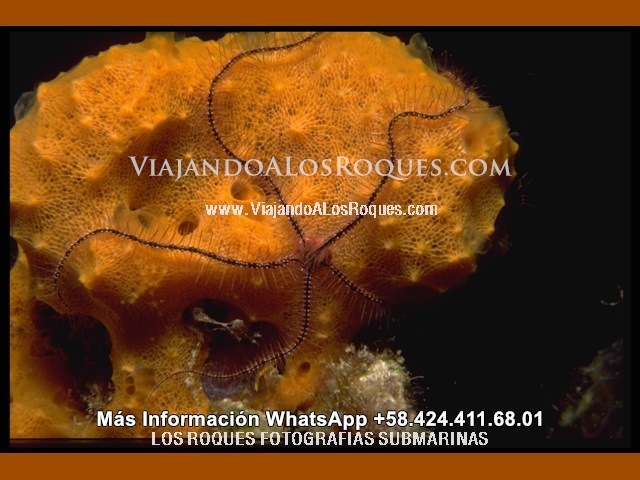 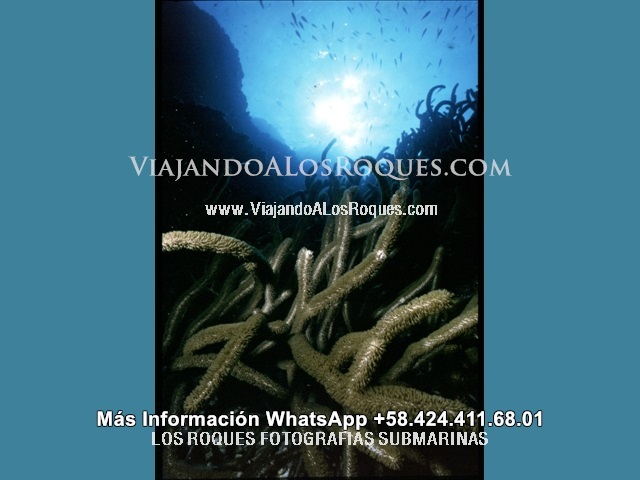 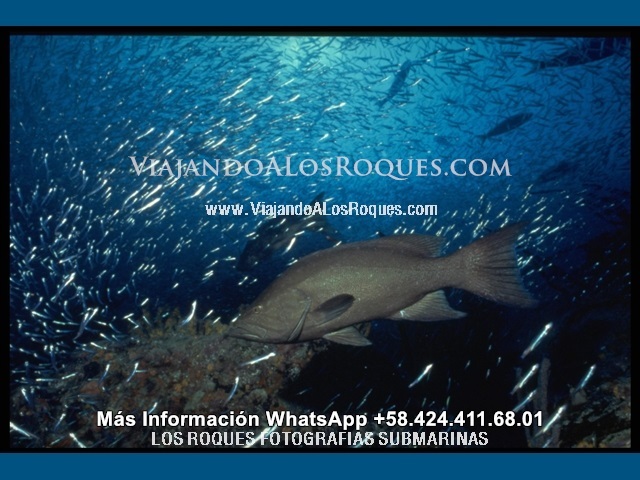 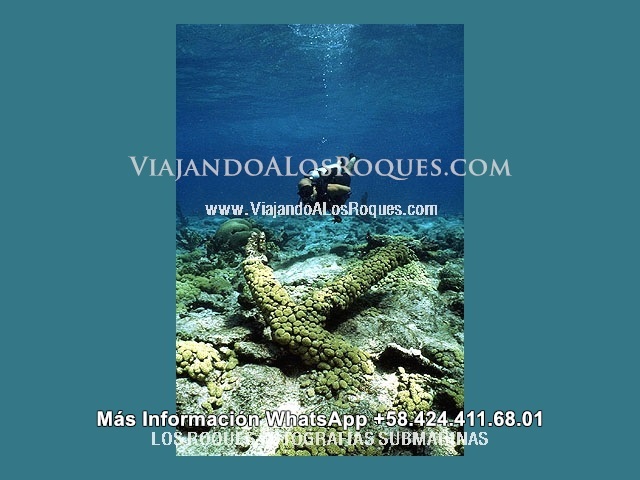 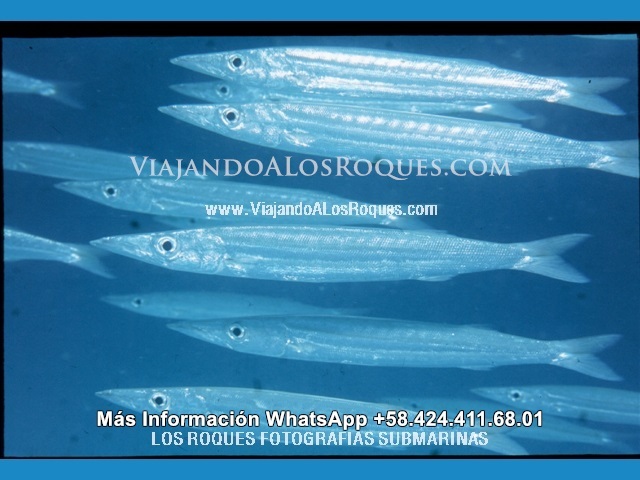 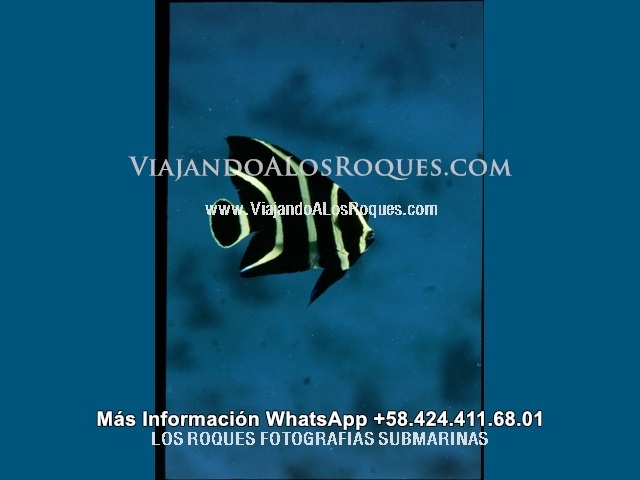 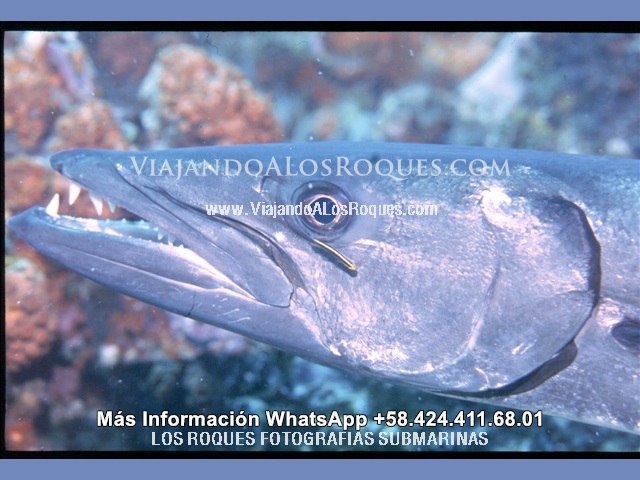 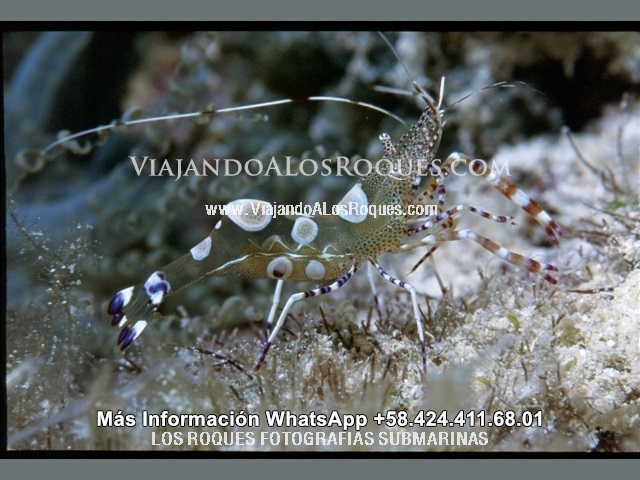 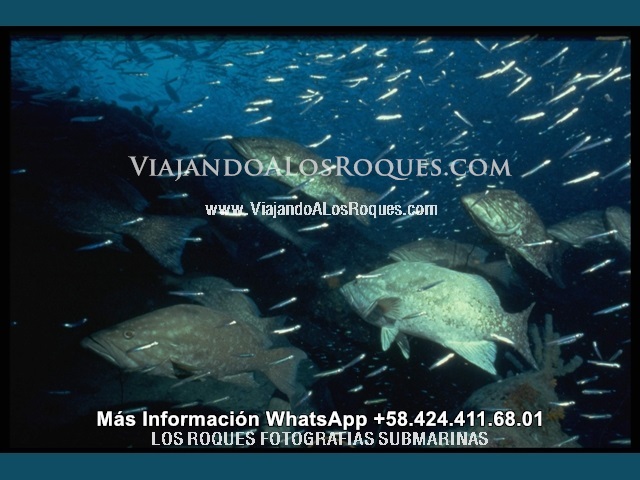 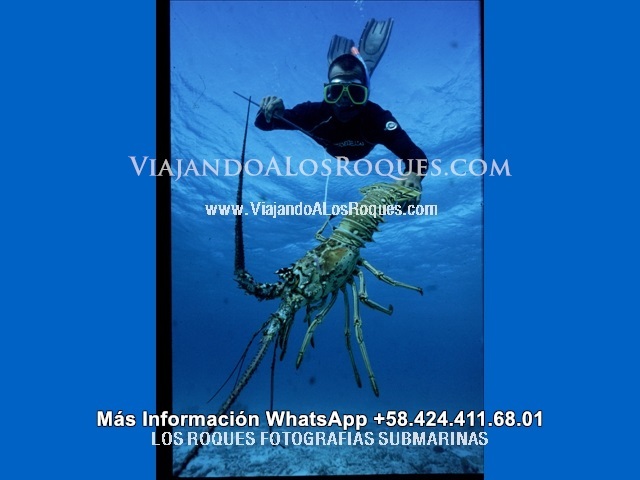 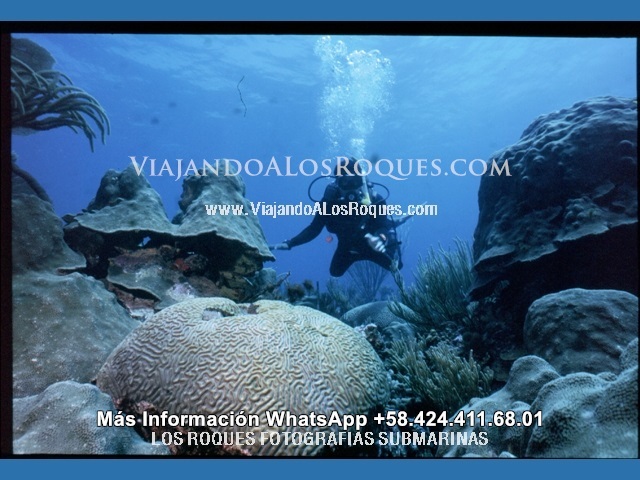 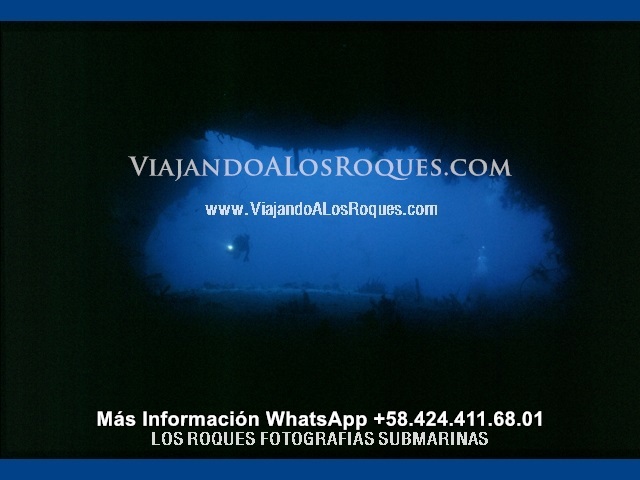 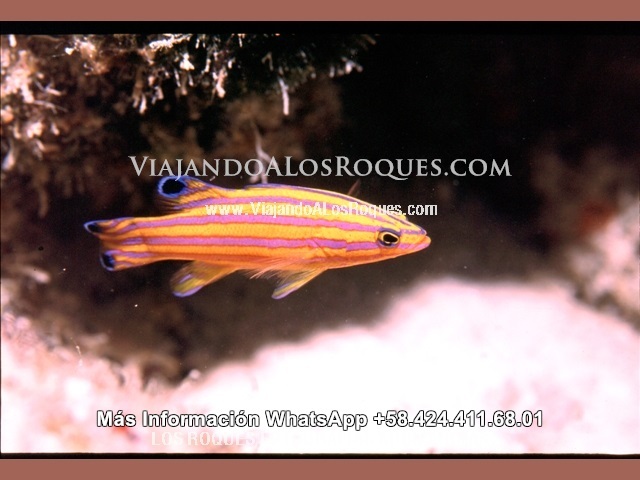 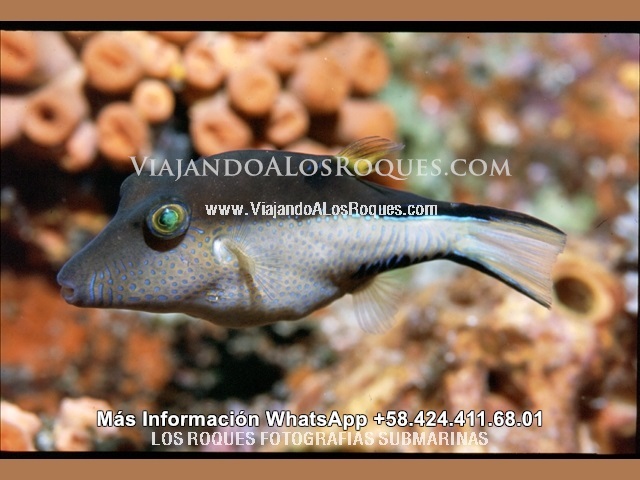 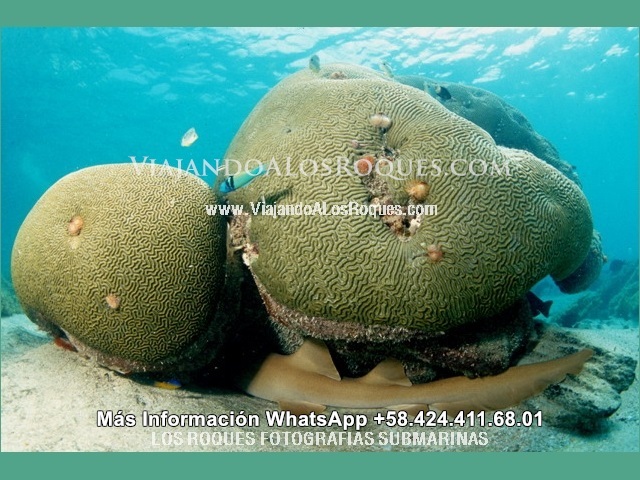 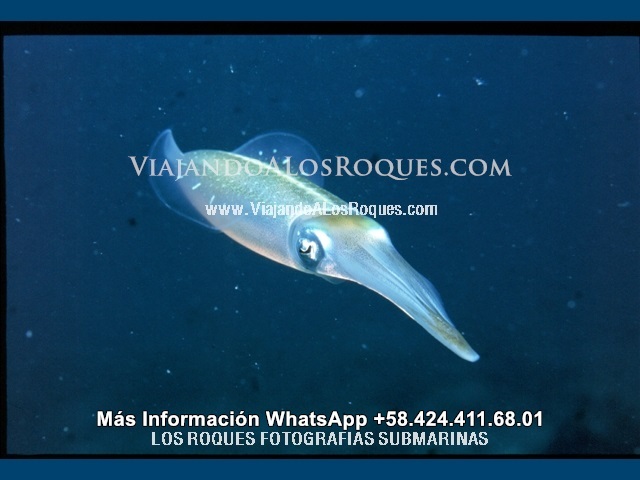 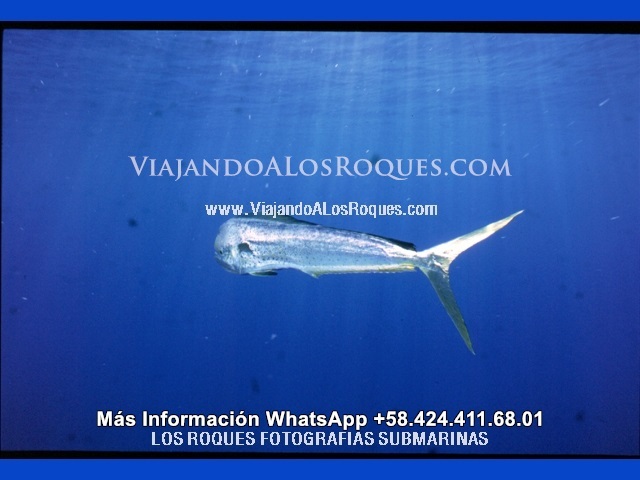 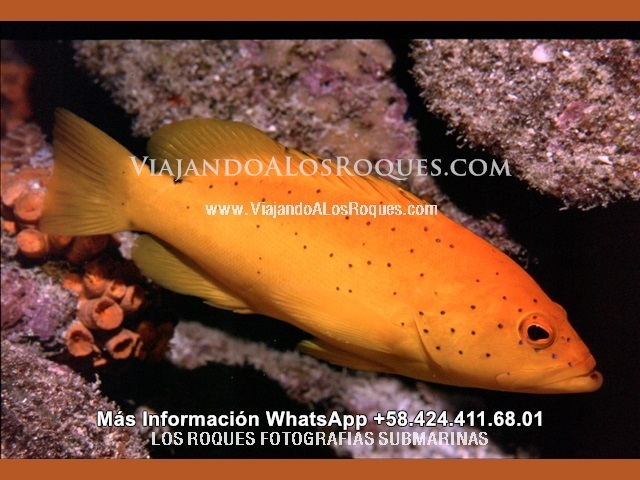 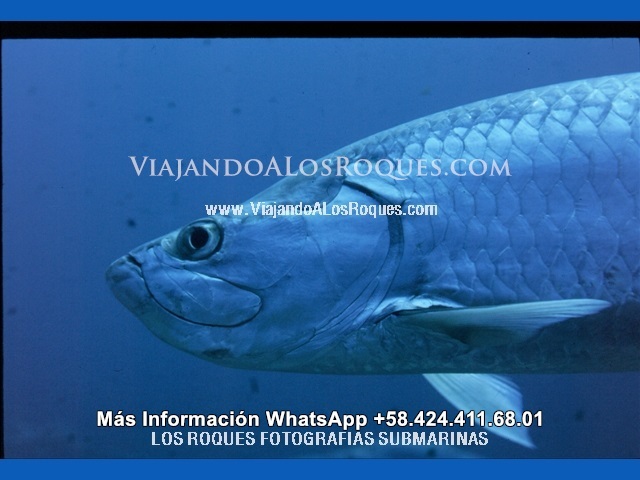 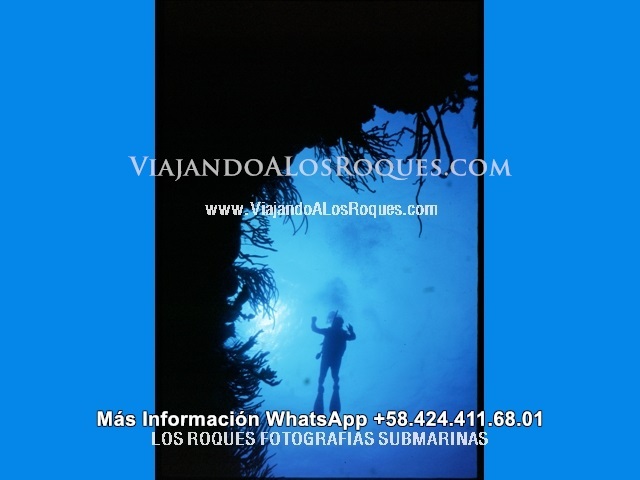 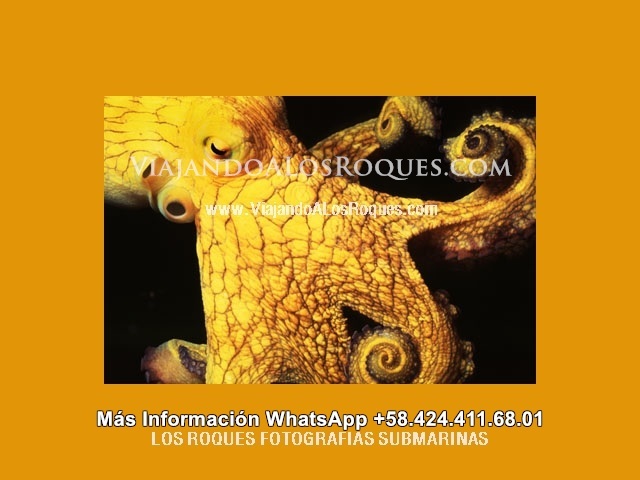 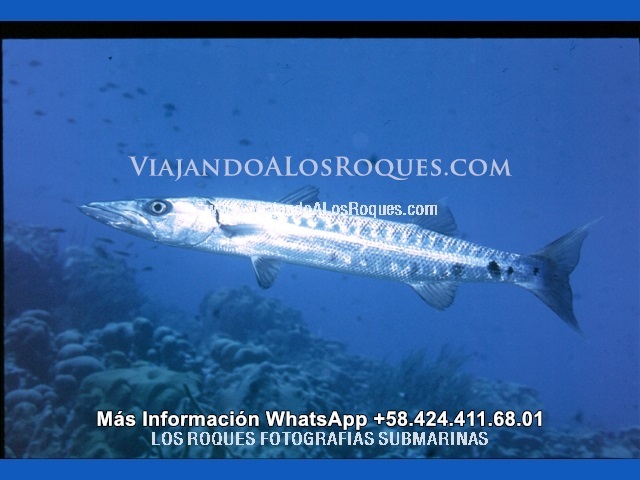 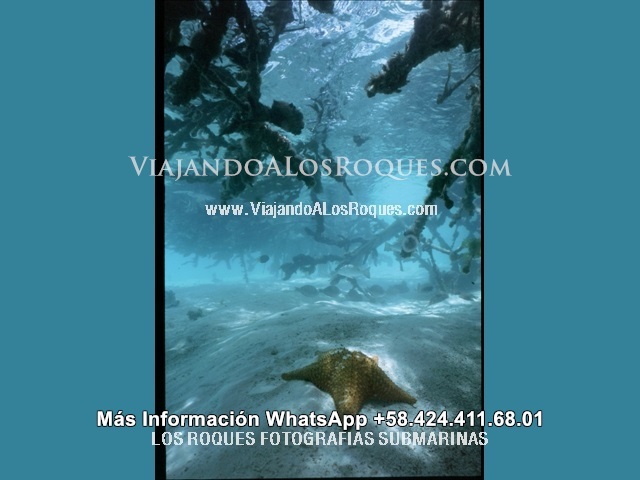 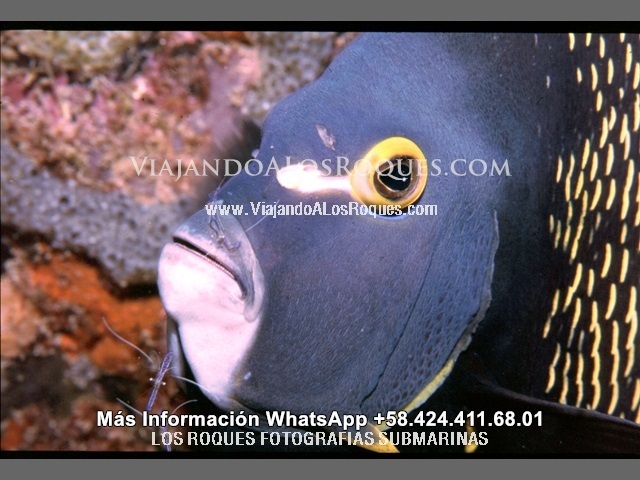 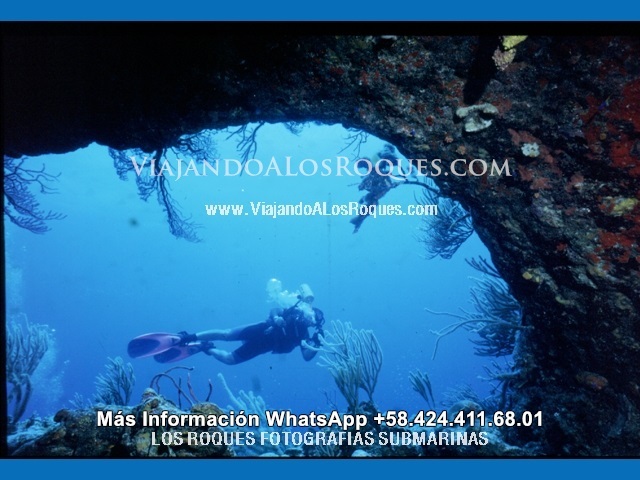 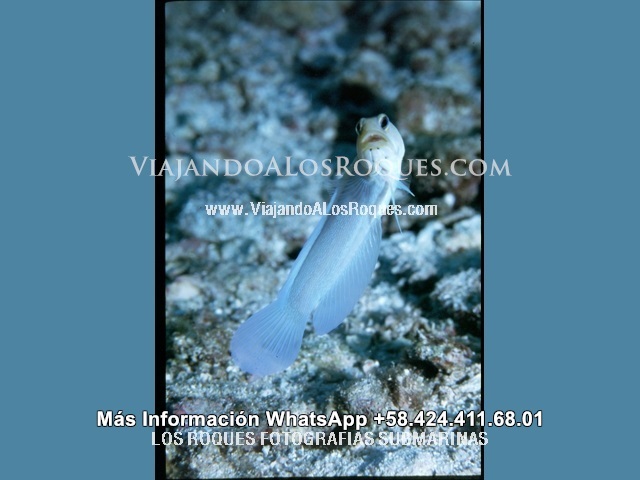 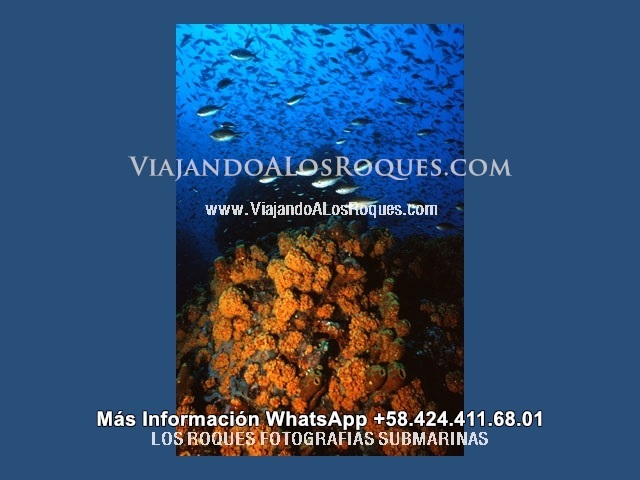 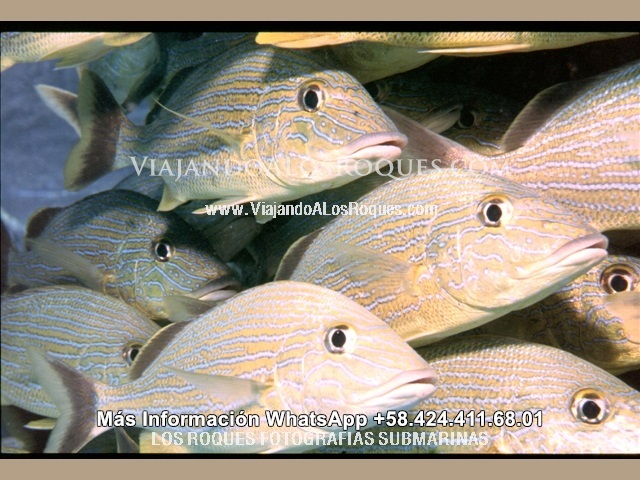 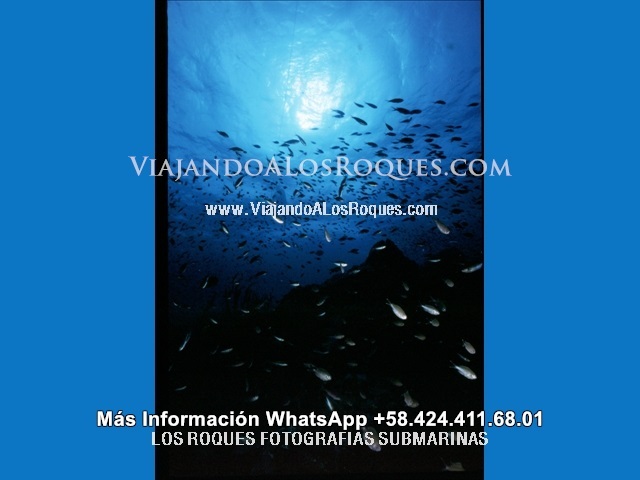 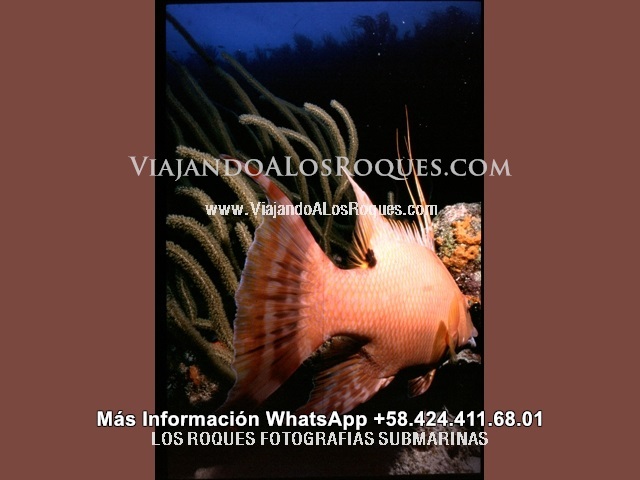 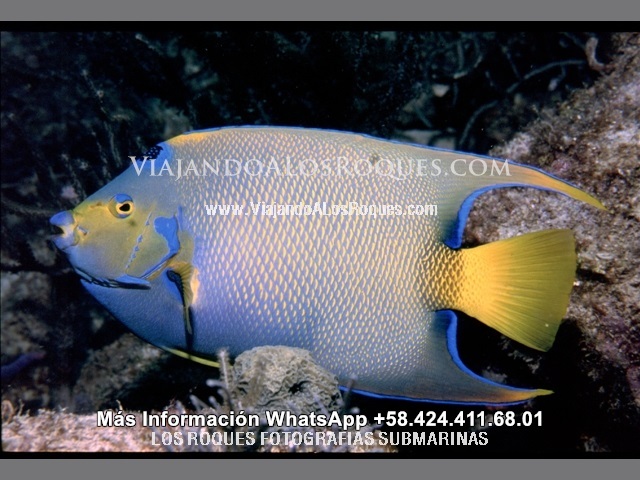 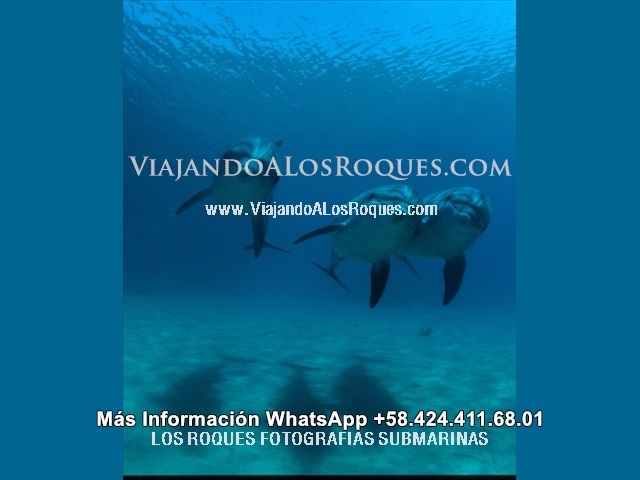 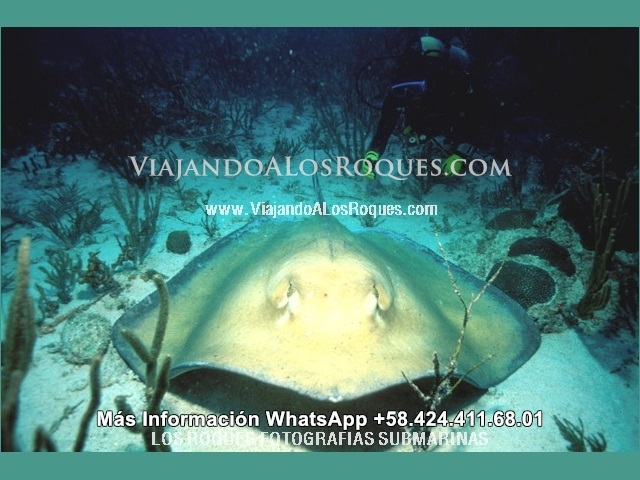 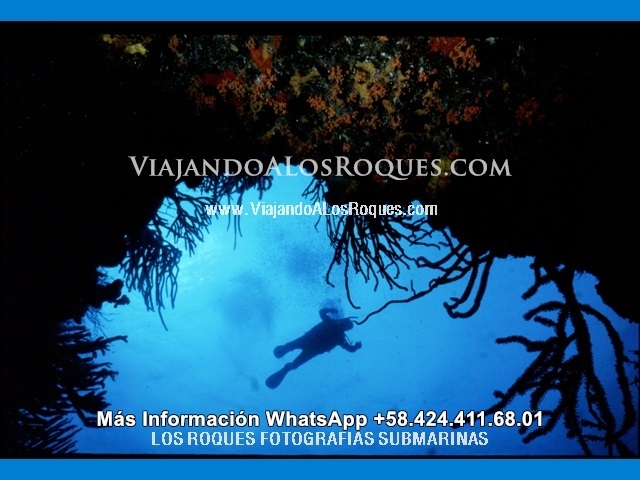 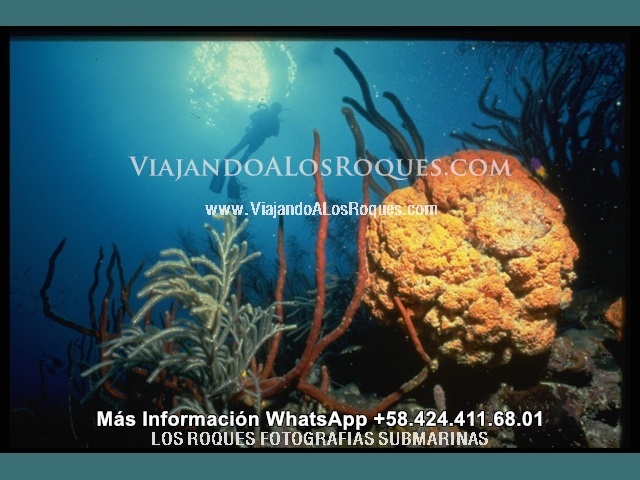 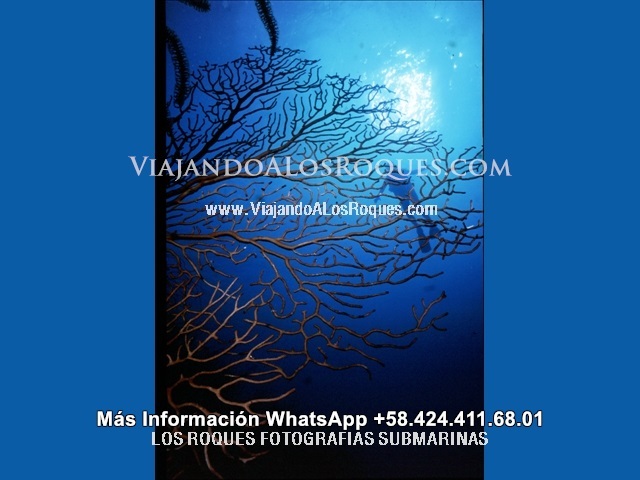 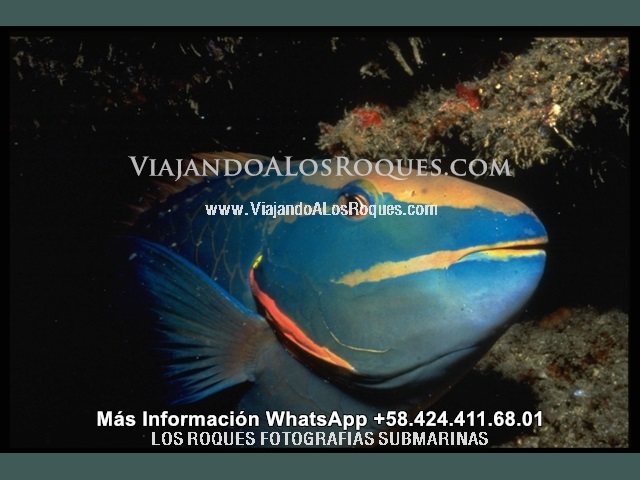 Diving - Scuba - Diving in Los Roques Venezuela, Viajes Valencia Los Roques R.L. 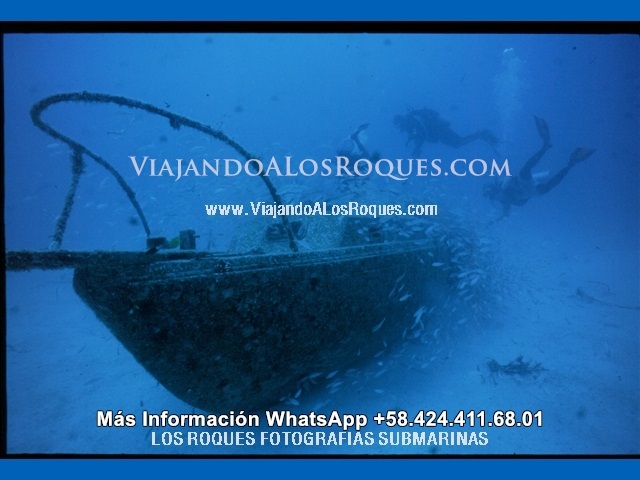 • Show a diving credential issued by any international agency along with your identity card or passport. 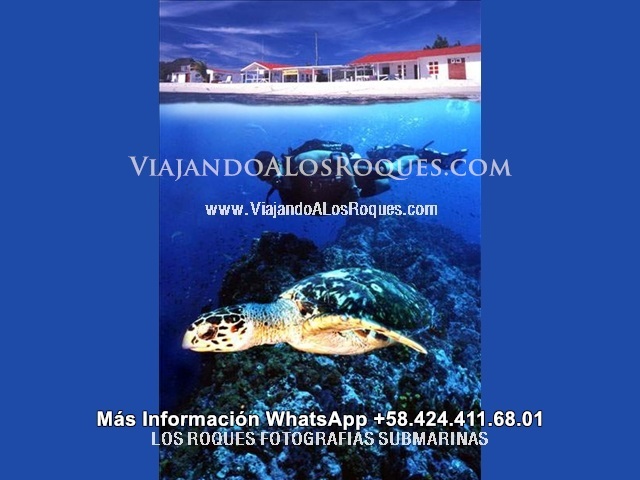 • Fill out the rental form and attach an open signed credit card voucher. 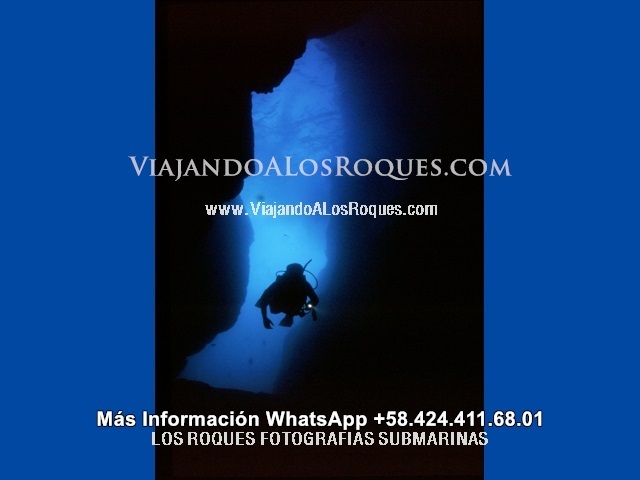 • Wash the gear with fresh water before returning. 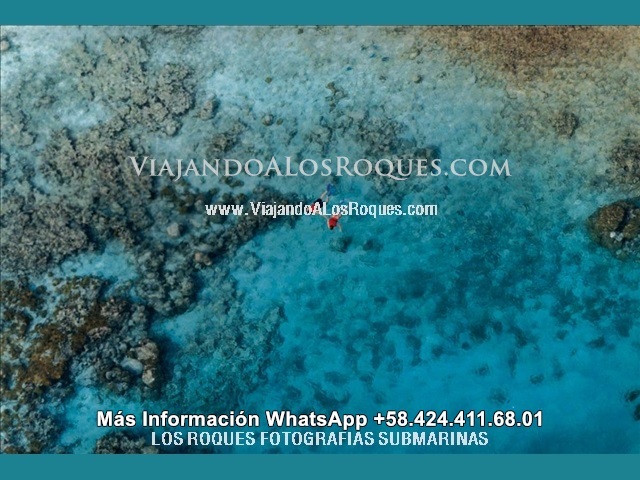 Otherwise, a charge will be made as a penalization.DIVING COURSES:A variety of certified courses by international organizations such as PADI (Professional Association of Diving Instructors) and SSI (Scuba Schools International) are offered in Los Roques, and the categories of Beginner, Basic, Advanced, Specialities and Professional are available.All of the courses are designed under high quality and security standards, in order to meet and satisfy the tourists’ needs. 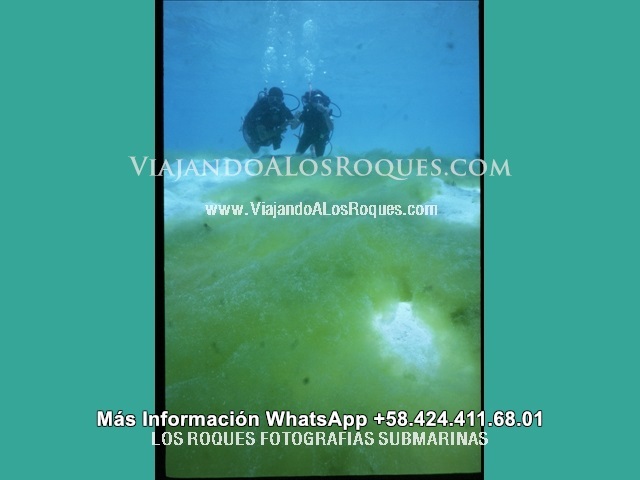 The diving companies operate with a staff of experienced, high-level professionals, who provide all the specialized diving gear to guarantee a personalized service and first-class advisory to all of those who are willing to live an extreme and unforgettable experience under the crystalline waters of the subaquatic world. 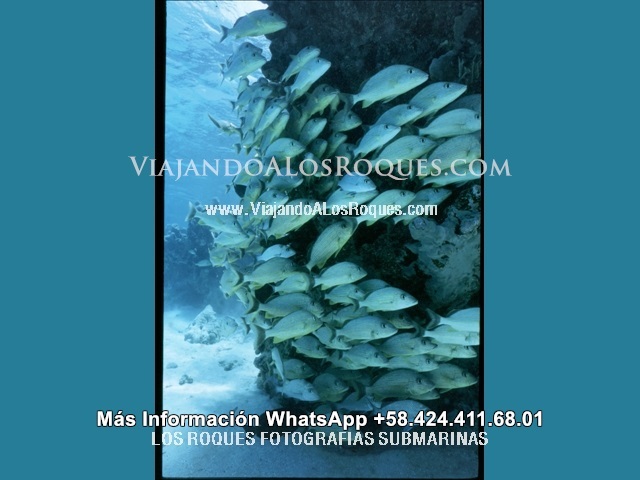 These operators offer as well anything required for those customers who want to do snorkeling in Latin America’s largest marine park: Los Roques.The courses we offer under PADI certification are:Beginners• PADI Seal Team (For kids).• Discover Scuba Diving.Basic• Scuba Diver.• Open Water Diver.• Adventure Diver.Advanced• Advanced Open Water Diver.• Scuba Review.• Emergency First Response.• Rescue Diver.Professional• Divemaster.